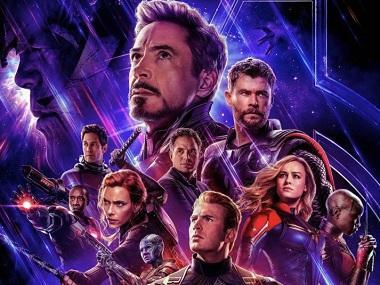 When the first trailer for Marvel's penultimate film, Avengers: Endgame dropped late last year, one of us was in a newsroom. The Assembly Elections 2018 were in full swing and the entire newsroom was neck deep in work. 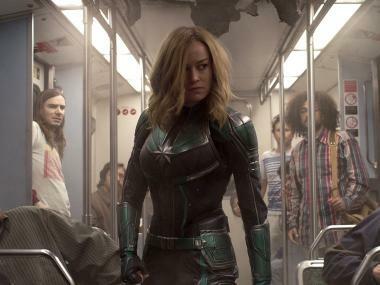 Then, Marvel dropped the trailer and someone from across the aisle shouted, a wave of silence ensued, followed by a collective shriek of excitement. It was incredible, almost like being part of something larger than life. You might just shrug your shoulders, twist your eyebrows and say, “But it's just a movie!” And you'd be correct. But think for a moment. 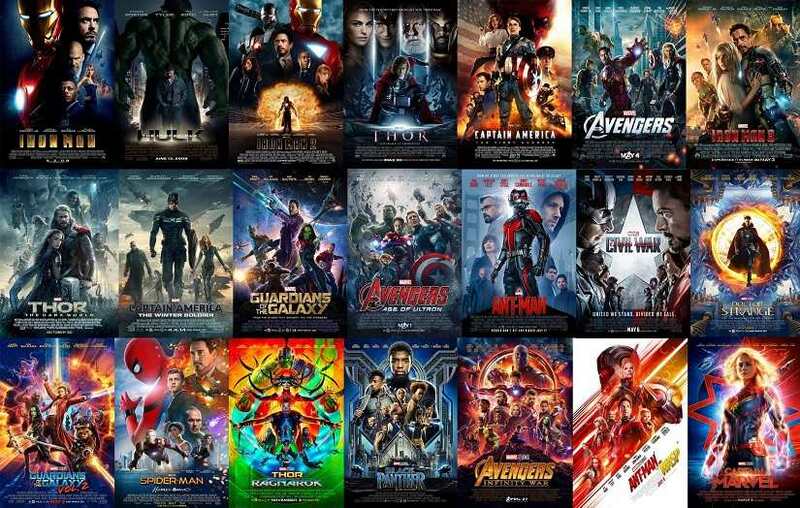 What makes these Marvel movies so popular with the masses? Entertainment as an answer would be grossly inadequate. Entertainment doesn't suffice to explain the trauma that accompanied us as we emerged from the movie halls after watching Infinity War last year. Entertainment doesn't answer why in the United States, and now in other parts of the world, a superhero's fan base operates almost like a cult. There is something more at play here and it has to do with the image of the 'superhero' itself. And that brings us to a few questions that are at the heart of our culture today: what is it that makes the image of a superhero so popular? Why do we root for one, crave for one, even aspire to be one? 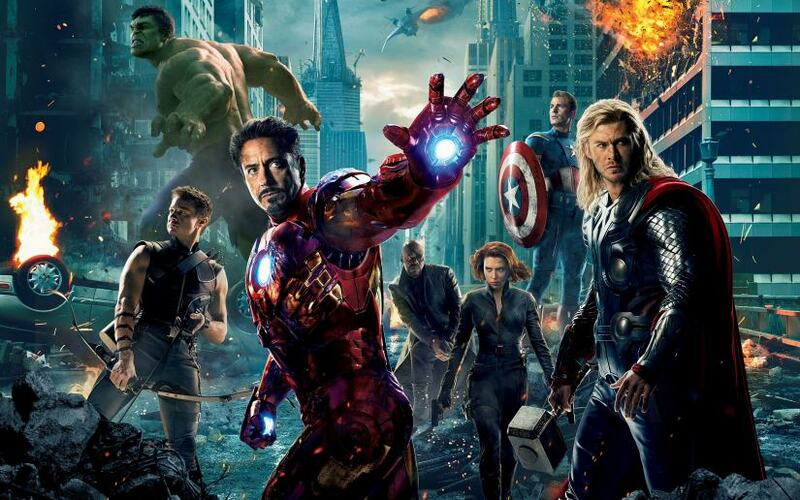 Why does the image of the superhero have such a big grasp over our collective consciousness? Before an attempt is made to answer any one of these questions—and strictly keeping the Marvel Cinematic Universe as context—there is one additional question that needs to be asked in order to answer all the others. Have superhero movies, or movies adapted from comic books, always been this profitable? The soaring profits of the MCU can tempt us into assuming that superhero movies were always profitable ventures. But nothing can be further from the truth. Here’s an example. We all love Captain America, especially now that the character has become synonymous with Chris Evans. But back in 1990, way before MCU took shape, 20th Century Fox had made a Captain America film which also featured Red Skull as the super villain. The movie was so badly trashed by the critics (Rotten Tomatoes has a 7% rating for it), that it never released theatrically and only made it direct-to-video. The actor who played Captain America in this 1990 film was one Matt Salinger, an actor almost forgotten now, who also happened to be the son of one of America's greatest writers, JD Salinger, of The Catcher in the Rye fame. Anyway, to cut a long story short, superhero movies were never that big in public imagination. They began to acquire popularity only after 2001, the year of the Twin Tower attacks in New York. In 2002, Toby Maguire's Spiderman releases to universal acclaim, broke box office records, and eventually 2008 saw the beginning of the first phase of the Marvel Cinematic Universe, with Iron Man. The year 2001 as a cut-off date is crucial. Because the potential fallout of the 9/11 Attacks was a feeling of extreme vulnerability and insecurity, not just in the minds of the American people, but the world at large. Because as the new millennium dawned, suddenly the world found itself turned inwards. All the talks since then were about how the world had shrunk, become flatter; enthusiastic op-eds were being written on the triumph of multiculturalism. And then, on that fateful morning of 11 September, the dreams of a plural, inclusive and multicultural world lay in the smoke evaporating out of the fallen towers. 9/11 would turn the world inward, yes, but it would also create a distinct and simpler notion of who is good and who is evil, when in reality the distinction is rather grey. This Good vs Evil distinction would get further simplified into Us versus Them, where the 'Us' is more besieged, fighting for a better world, and 'Them' - always an amorphous collective, basically those who would not fit into predefined stereotypes, whether they be racial, or religious, or even regional. In the broken world that we’ve inherited, a superhero, upholding the virtues of these simpler notions of good and evil, becomes the metaphor for the security we think we don't have. There is a scene from Avengers: Age of Ultron: The Avengers have started squabbling with each other after Ultron escapes, killing Jarvis. Both Captain America and Thor corner Tony Stark for his role in creating Ultron in first place. Stark backs off, and begins to say the following: "We're the Avengers. We can bust arms dealers all the livelong day, but that up there... that's the endgame." The 'up there' Stark is referring to, was the threat the superhero group fought in Avengers, the Chitauri horde that Loki brings to attack New York. In fact, the first ever Avengers movie, and in particular the battle in New York, becomes the pivotal moment in the entire MCU, a moment revisited again and again, a moment that begins to define the choices made by Stark later in Ultron. 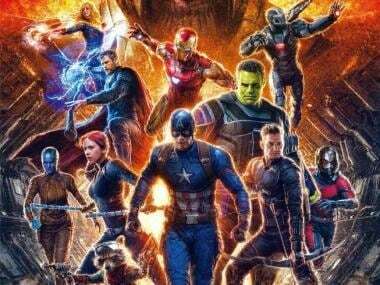 It casts its shadow on Civil War, splitting the team apart, and culminates in Infinity War, where the real invader, Thanos, ultimately descends. In fact, the entire MCU and the way it constructs an image of the superhero is littered with anxieties drawn from a post-9/11 world. This brings us to the litany of questions that we posed before, questions about why superheroes are so popular, and the function they play in society. In M. Night Shyamalan's Glass that released in January, the three men with ostensible superpowers - Bruce Willis, Samuel L Jackson and James McAvoy - are all locked up in a mental asylum, where the psychiatrist comes to treat them. The movie is particularly remarkable for unpacking the notion of the superhero down to its bare minimum, where the line between self-delusion and actual super powers is considerably blurred. Those two poles - self-delusion and actual super powers - are themselves key to understanding why superheroes have become central to our collective culture. Because in a post-9/11 world, where insecurity, invasion and paranoia have been drilled into our very psyche, we like to believe in the existence of a superhero, someone who eschews due process of law, takes justice into their own hands, and punishes the bad guys. Because in our psyche, the justice system - flawed as it is - is cumbersome and time consuming. And in a world where good and evil have become simplified, a vigilante superhero serves to prop our own self-delusion of a safer world. In other words, we are led towards feeding our own fears into a superhero and, in return, they become a metaphor for our own selves and our thirst for grandeur and adventurism.